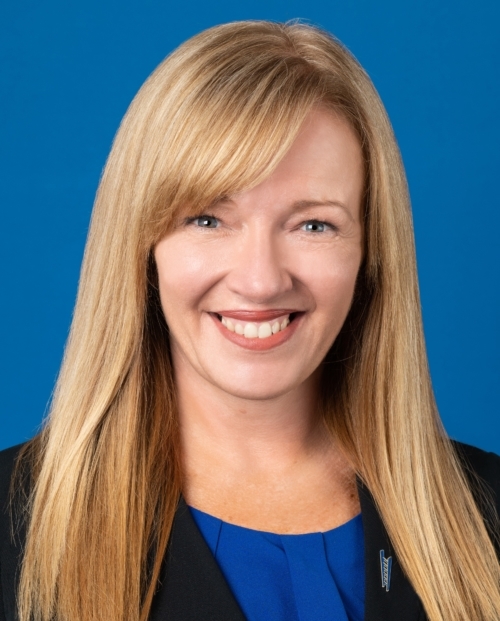 Linda Duncombe is executive vice president of Marketing and Product Strategies, and leads a team that is responsible for advancing the company’s brand, articulating its value proposition and supporting business development. She oversees marketing, client experience, advertising and communications as well as digital channels, product development, credit cards and multicultural outreach. Ms. Duncombe is a member of the company’s Executive Committee and reports to Chief Executive Officer Kelly Coffey. Prior to joining City National, she was the global head of design for Citibank’s Global Consumer Bank and the chief marketing officer and head of growth for Citi FinTech. In this capacity, she managed the Global Consumer Bank’s digital and mobile transformation, and the marketing and communication strategy for Citi FinTech. Ms. Duncombe was born in Australia. She began her career with National Australia Bank and held a variety of roles in business banking, private banking and consumer banking. She went on to serve as the head of customer franchise with Citi in Australia, where she led digital banking, customer experience and marketing. Ms. Duncombe earned her bachelor’s degree from Western Sydney University. She also graduated from Harvard Business School’s Advanced Management Program and completed Citi’s Women’s Leadership Development Program at the UCLA Anderson School of Management. Active in community and civic affairs, Ms. Duncombe serves on the board of the Global Retail Management Association, a forum for executives from the world’s leading brands.